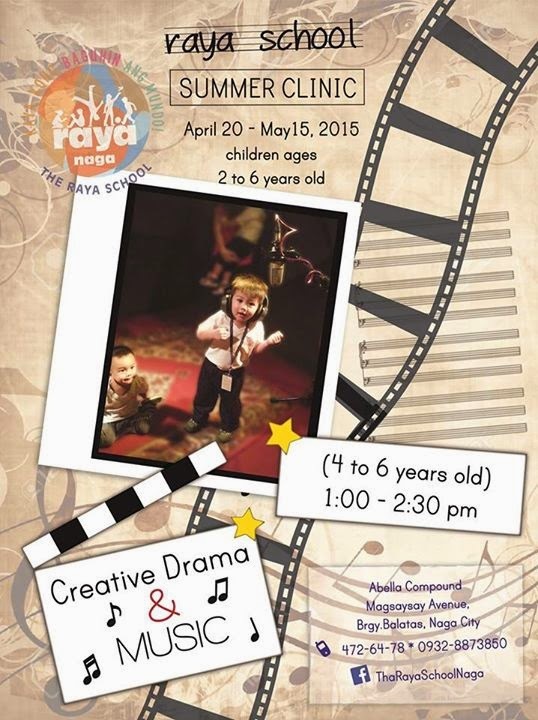 Summer 2015!!! 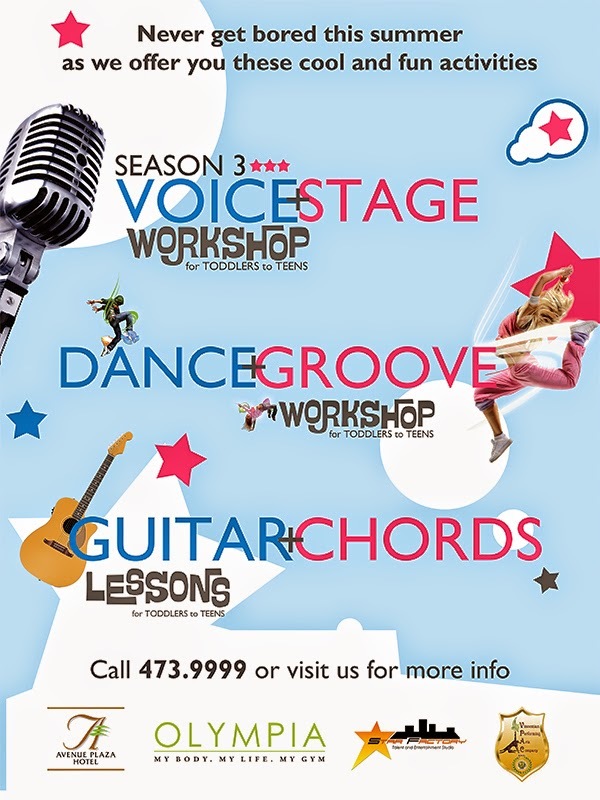 On this page you will see updates about the available summer classes / lessons / workshops in the city ranging sports, music, dance, art, cooking and a lot lot more. 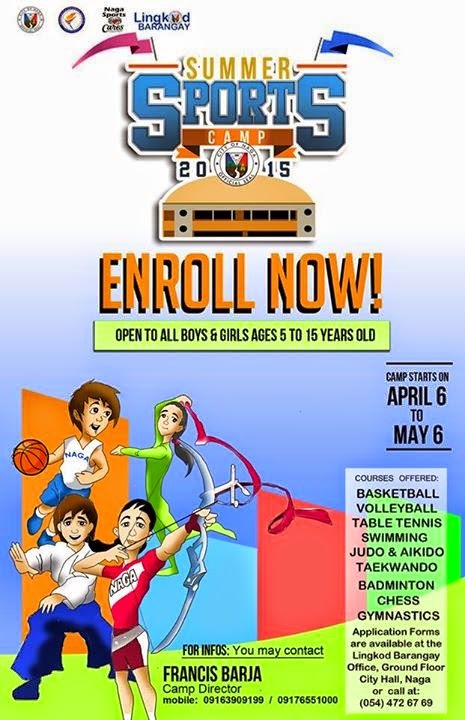 For organizers, please feel free to message us on NCD Facebook or via our Contact Form for us to include your program. Bookmark this page now! Your favorite summer activity is now back! 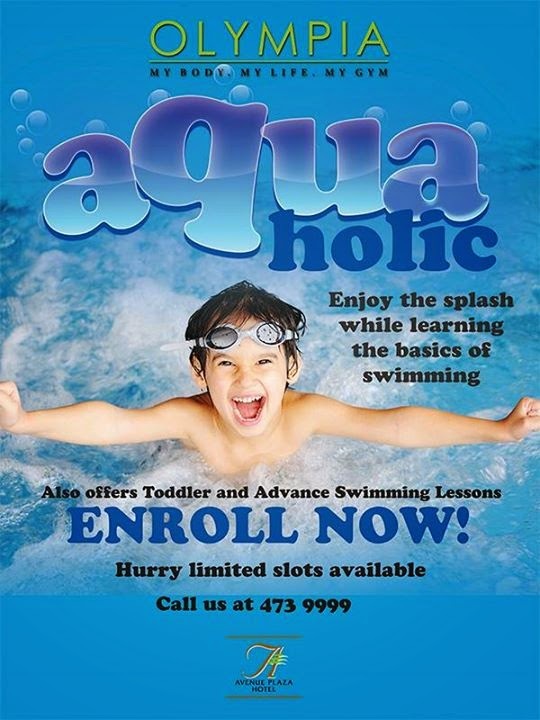 Aquaholic Swimming Lessons at Olympia Gym & Sauna of Avenue Plaza Hotel! 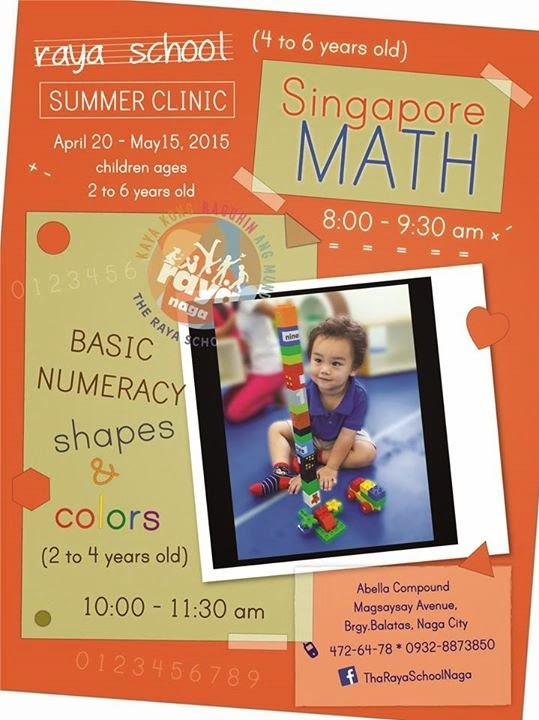 Choose from Toddler, Basic and Advance Swimming Lessons fit for the need of your child! Hurry limited slots available. 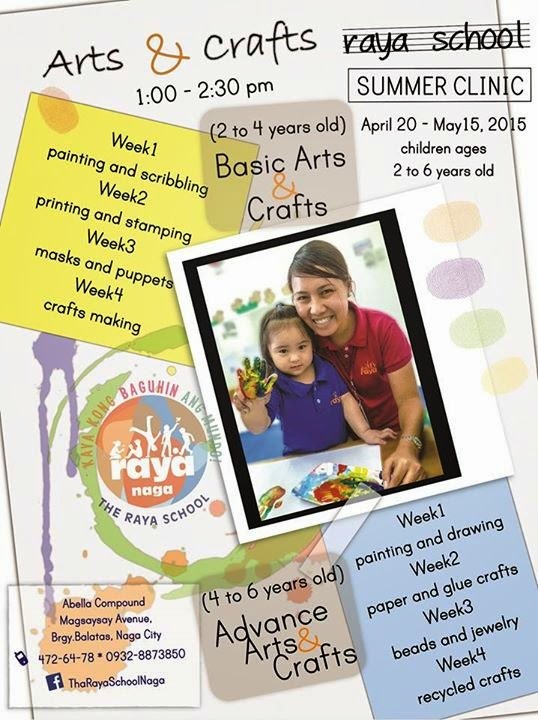 Batch 1 starts on March 23, 2015! 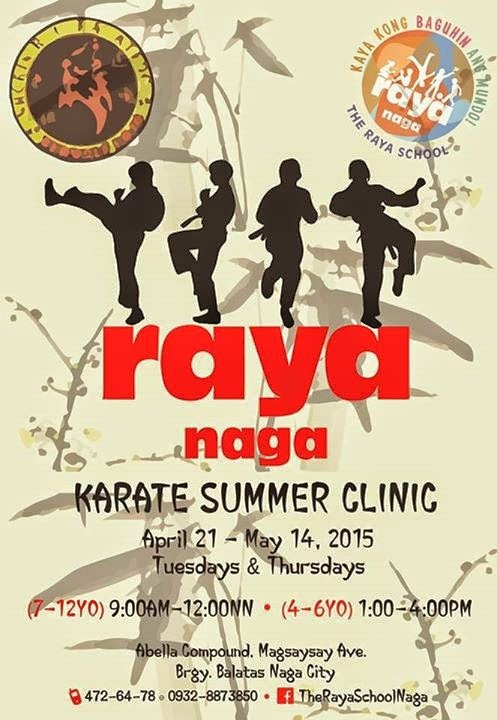 Call 473 9999 or 0918 823 9999 for more info and enrollment. A gifted and talented child not only has these potentials, but it's developing the skills to perform at advanced level. 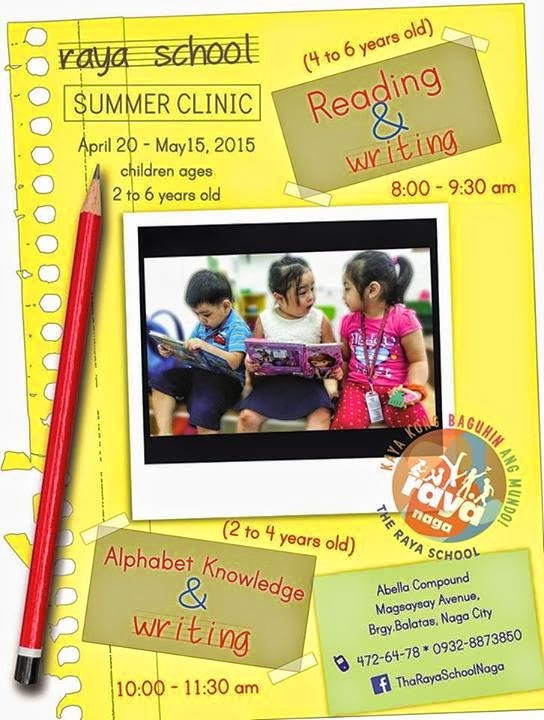 Bring out your child's fullest potentials this summer with these workshops! 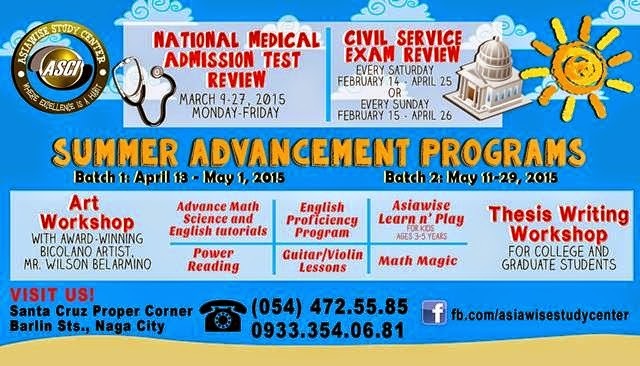 Contact Numbers: 881-2138 & 09159021910.